Every year Yasodhara Ashram’s community gathers for its Annual General meeting. It’s inspiring to see the regrouping of a whole community, the pulse of the gathering and the expansion that takes place. 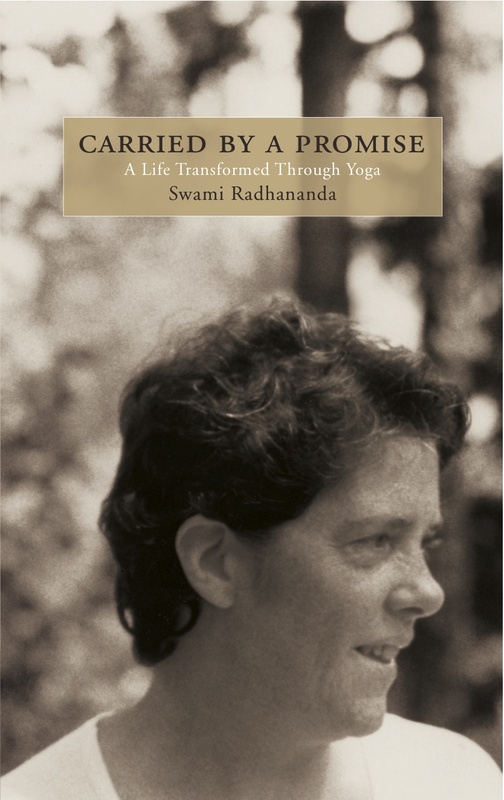 By the end, people prepare to leave for home, enthusiastic and ready to share more of Swami Radha’s teachings.